Can’t find a database solution that does exactly what you need it to do or need help to centralise your data or spreadsheets? We are highly experienced in the design and development of web-based database systems and have over 22 years of combined expertise in the delivery of business critical solutions for small and medium businesses and large corporate companies. Over the years we have invested a lot of our time to understand what our customers want and work with them closely to build systems exactly for them. There are many off the shelf database packages to choose from but our strength lies in building tailor-made applications based on a precise set of customer requirements that can be expanded with new features and functionality far more easily. Why pay for software that does not do exactly what you need it to? 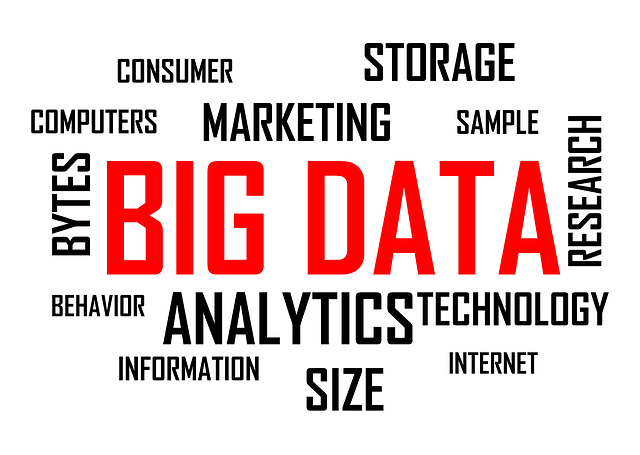 We can design and build a database based on your precise business requirements. Multiple spreadsheets shared across staff? Too many manual paper/email processes? Data capture errors? Process repetition? Duplication of data capture? Existing systems causing low staff morale? Identifying requirements through workshops & business process analysis with key personnel. Creation & distribution of technical specification documentation to project team, incl. disaster recovery plan. Build of database system and phased release to project team for testing and final sign off. Launch, on-going support and upgrades. SBD (Secure By Design) is a world-leading knowledge partner to the global automotive industry, providing actionable insight and strategic support in the development of more connected, safe and secure vehicles. From tracking industry trends through to strategic support for product development, SBD has nearly 20 years of experience working with world-class companies in the automotive and associated industries. The NGD system was developed as a custom built system to store, manage and allow re-use of all of Secure By Design’s research data. Built on the IceStar Media’s custom platform it provides the ability for SBD to create, generate and update the reports that get provided to their customers, utilising the research data stored within. 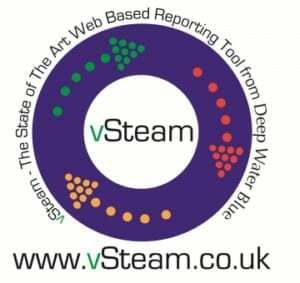 Client: Deep Water Blue Ltd.
With vSteam® you simply enter data into pre-designed forms, ensuring your records remain up-to-date. You can download reports and graphs to show trends in performance. Issues are highlighted automatically in red or amber, with recommendations for remedial action. Once the action has taken place, this is also recorded in the log. This is an on-going and long-term project between IceStar Media and Deep Water Blue. For more information visit the vSteam page. Client: Prospects Learning Services Ltd.
We were commisioned to work with one of the UK’s leading School Inspection providers to discuss the development of a customised online school inspection and data management system. The project brief focused on the capture, tracking and reporting of data collected during the various stages of the school inspection cycle. During the initial fact-finding and planning phases of the project, we worked closely with the senior management team in order to understand their business, document all of their requirements and understand their internal processes. We then prepared a detailed project plan outlining all expected outcomes, costs, deliverables, user training and system support. Built on our core Osiris platform, the information management system was developed and built over a 12 month period with regular meetings and remote discussions taking place to ensure the project was on schedule, to specification and to budget. The inspection management system increased the efficiency of the entire inspection management process and reduced the massive amounts of manual administration required to manage the previous paper-based legacy system. On-going process improvements included access to remote users throughout the United Kingdom, disaster recovery processes, system backup procedures, security protocols, user authentication for remote access and time-saving solutions and functionality to further improve the efficiency of other business-critical areas of the organisation. Project managed from start to finish, the bespoke inspection management system was accessed daily by hundreds of School inspectors and education consultants throughout the South East of England. The cutting-edge system supplied daily data feeds to the Ofsted (Office for Standards in Education) central database and had significantly improved the efficiency of the company’s data capture, retrieval, storage and synchronization. Fill out the short form and we will contact you at a time convenient to you to discuss your database requirements.